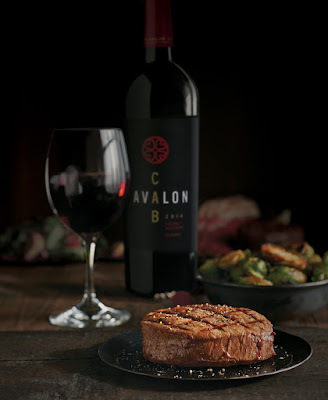 National Cabernet Day at Black Angus August 31 - San Diego Dining Dish! Tomorrow is National Cabernet Day, and Black Angus Steakhouse is having a great one-day special for the holiday. Tomorrow, Black Angus Steakhouse will offer restaurant-goers 1/2 off any bottle of Cabernet (with the purchase of an entrée) and $2 off any 6 oz. glass & 9 oz. carafe of Cabernet. The deal will be available on National Cabernet Day at all restaurant locations (offer not valid in AK).